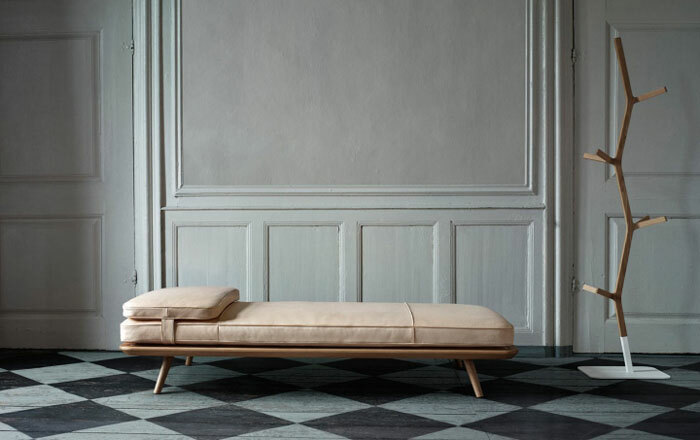 Space Copenhagen originally designed the Spine collection for a Michelin starred restaurant in 2011, and the Danish studio is now adding a stunning daybed and a lounge chair. The two pieces have striking aesthetic with their simple lines and a refined design with solid lacquered oak and luxurious, hand-sewn upholstery. The Spine collection already included a dining chair, a two-seater, a lounge chair, stools, and tables that were praised for being true examples of Danish quality and craftsmanship. 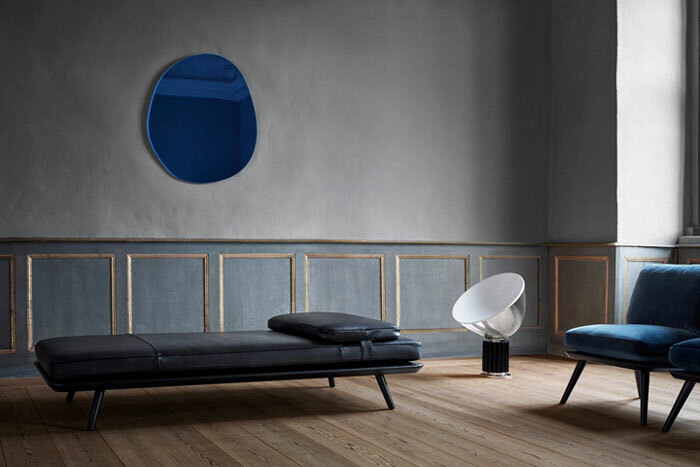 These timeless pieces are all made in Denmark by design house Fredericia. Space Copenhagen is also behind the beautiful interior design of the Musling restaurant, among others. 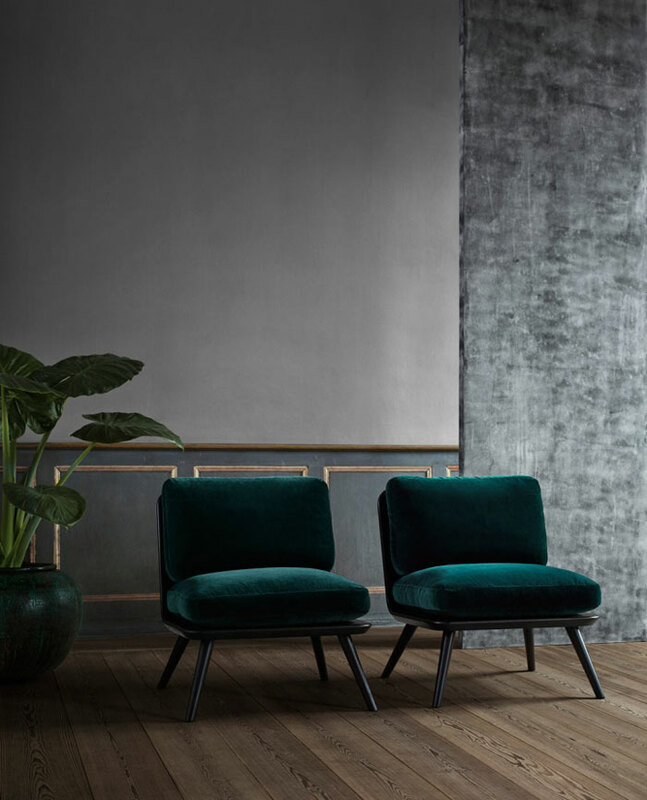 If you are in the Danish capital city, we recommend you stop by Fredericia’s showroom to discover their gorgeous assortment.